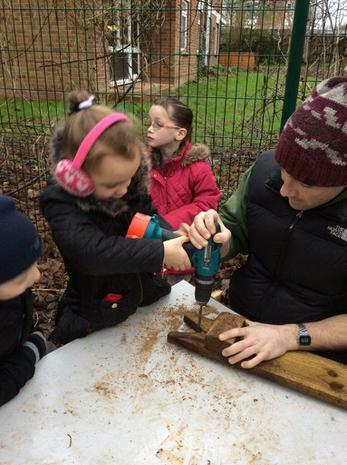 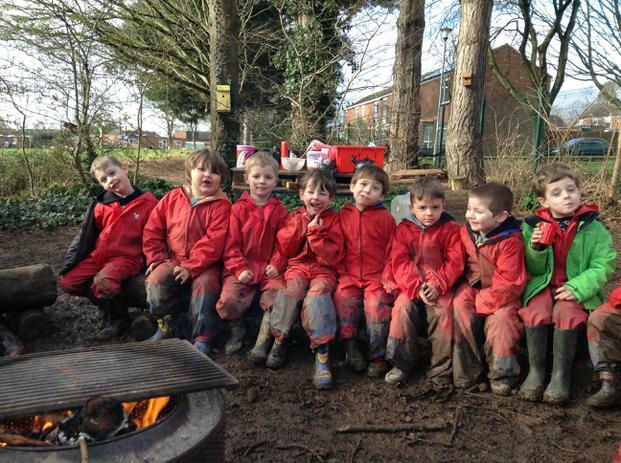 We have an amazing school site and we make the most of it by ensuring that all children learn outdoors as well as inside. 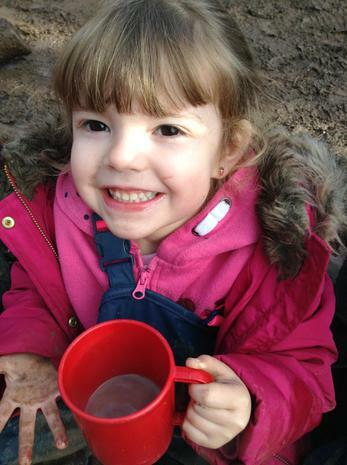 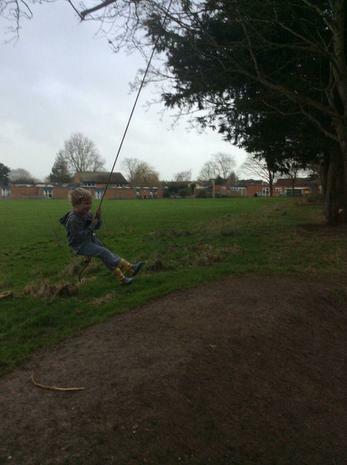 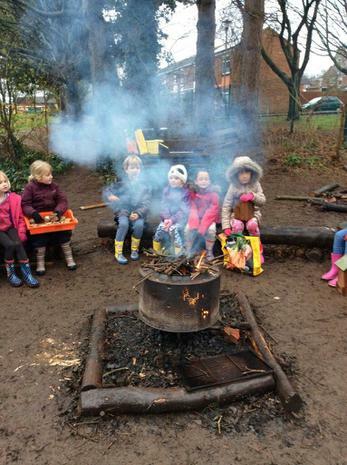 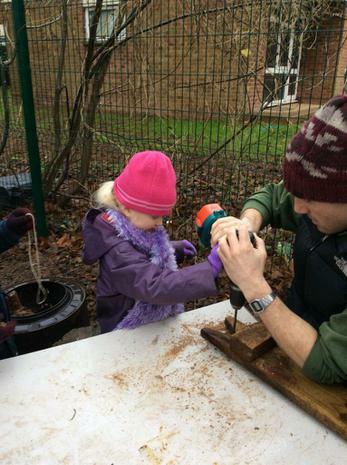 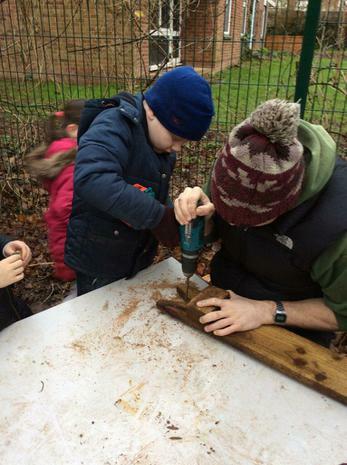 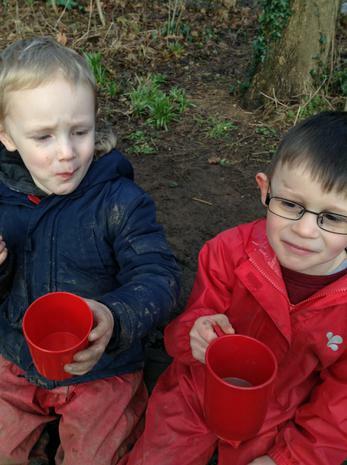 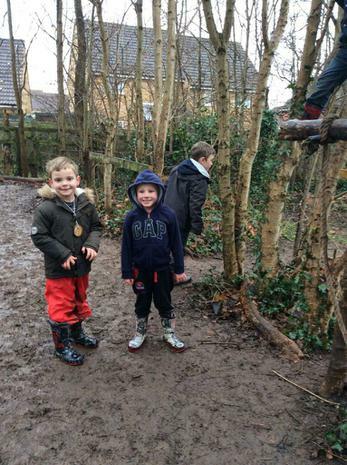 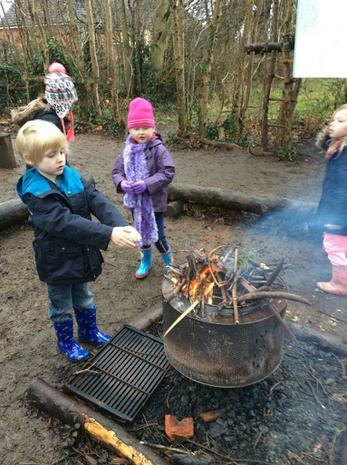 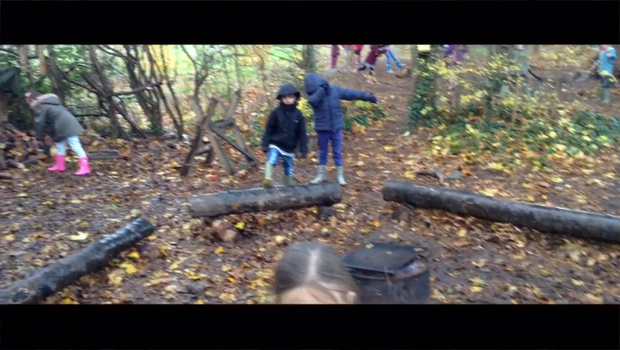 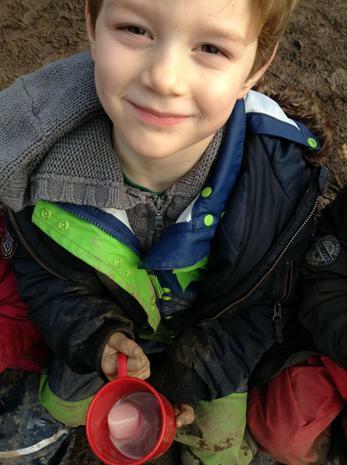 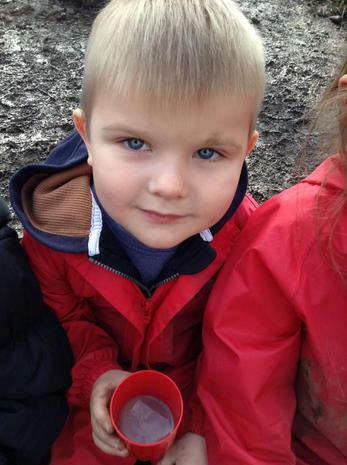 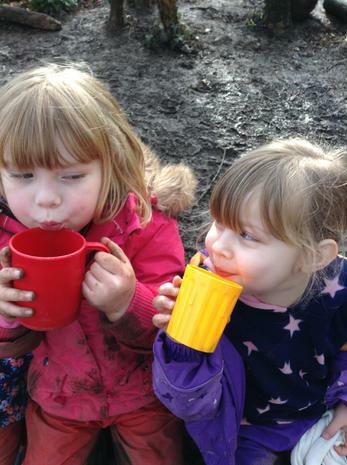 Each day groups of children spend time in our woodland area or on the school field learning about the seasons, bird spotting, lighting campfires, orienteering and lots more! 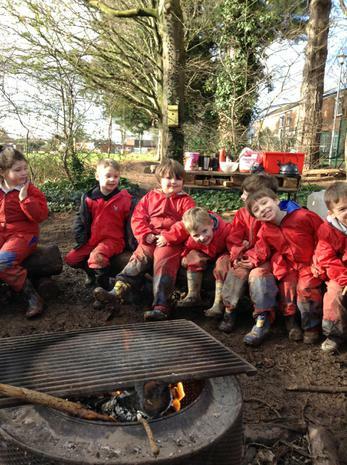 Look at our photographs to see what we get up to. 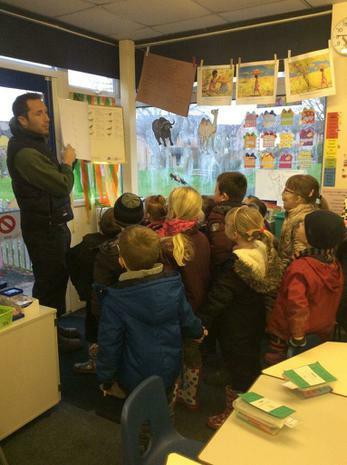 During our lessons we have been learning about native birds at our school. 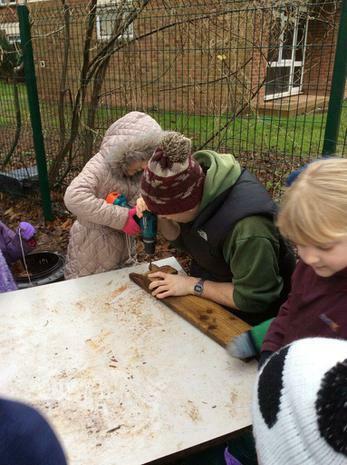 We have also been learning about how to help look after them during winter. 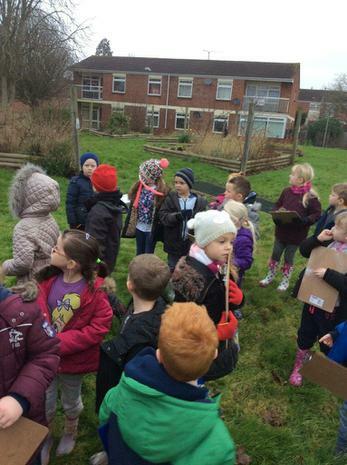 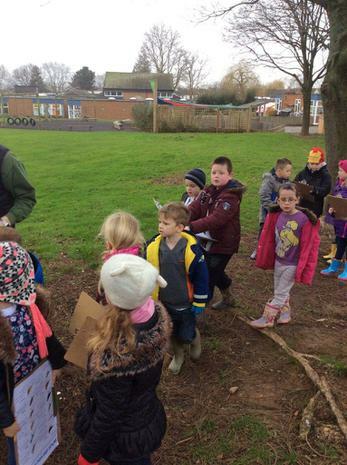 We have also been working with the RSPB and have carried out a bird survey. 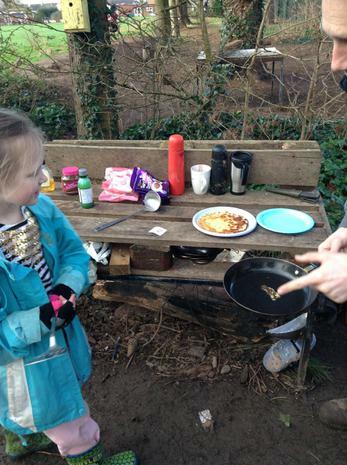 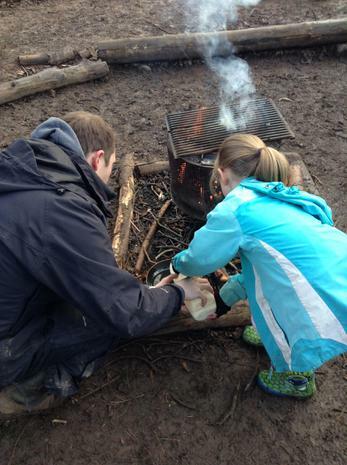 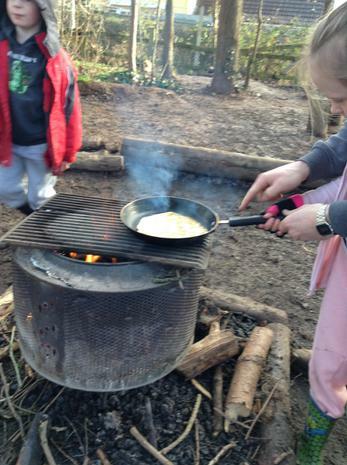 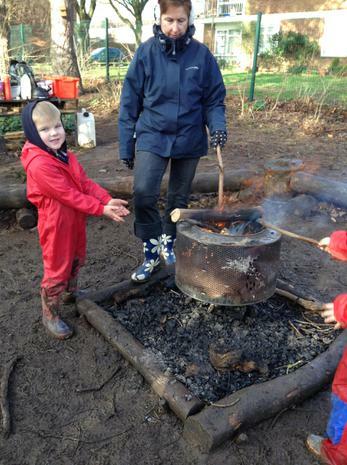 Finally, we have also been cooking on the fire during outdoor ed. 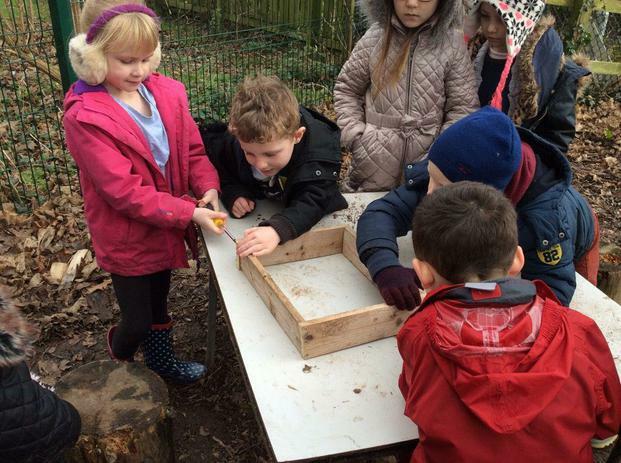 Foundation - Learning about ourselves and each other.